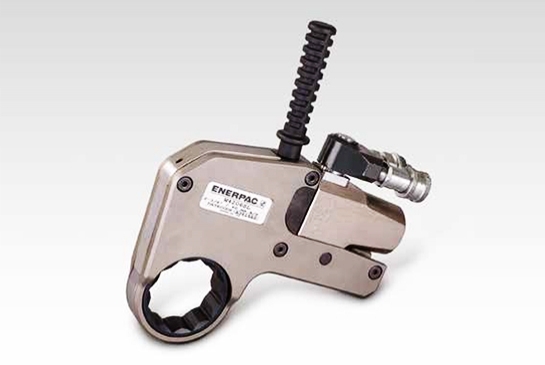 Enerpac offers a variety of controlled tightening tools to best meet the requirements of your application. 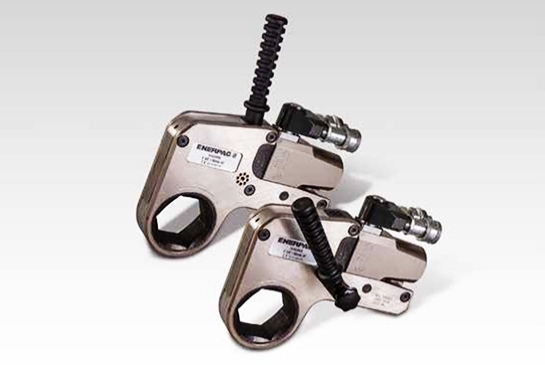 From mechanical torque multipliers to hydraulically driven square drive wrenches, and low profile torque wrenches. 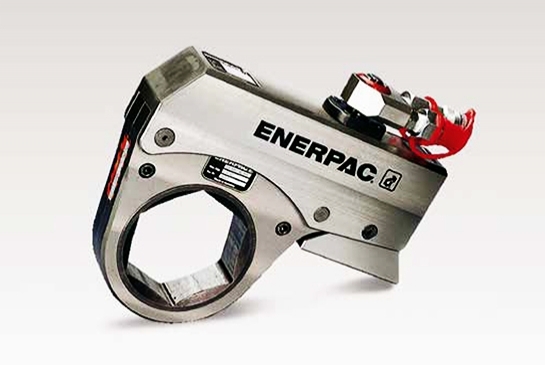 Enerpac offers a variety of controlled tightening tools to best meet the requirements of your application. 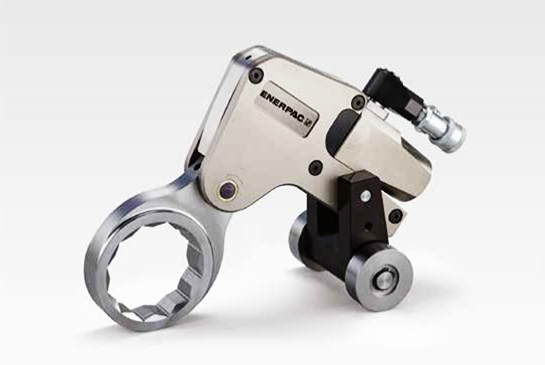 From mechanical torque multipliers to hydraulically driven square drive wrenches, and low profile torque wrenches, hydraulic tool. 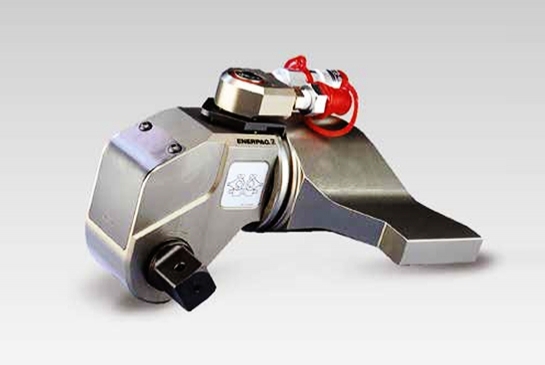 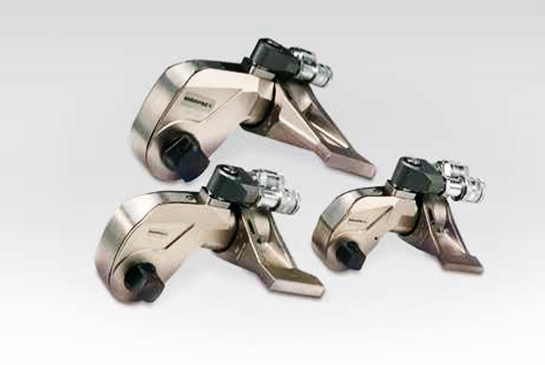 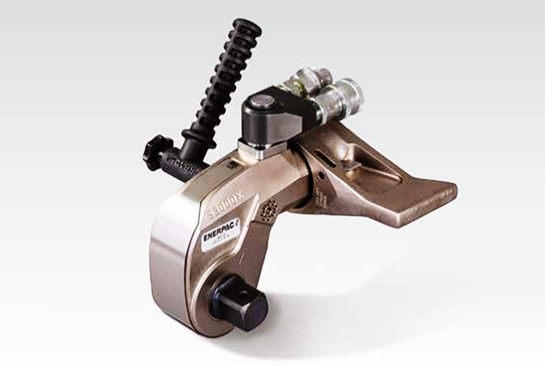 We offer the hydraulic torque tools you need for accurate and simultaneous tightening of multiple bolts. 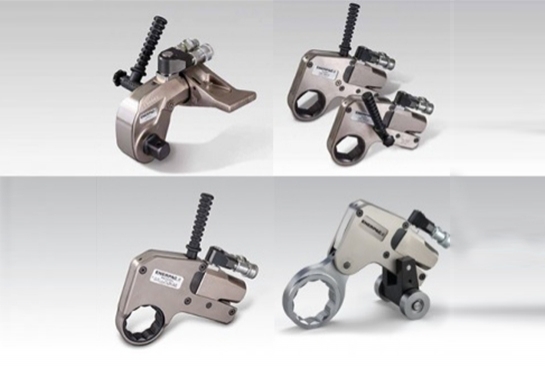 Our offered torque wrenches are categorised into Pneumatic Torque Wrenches, Electric Torque Wrenches, Square Drive Hydraulic Torque Wrenches, Hexagon Hydraulic Torque Wrenches, Ultraslim Stepped-Width Torque Wrench Cassettes etc. 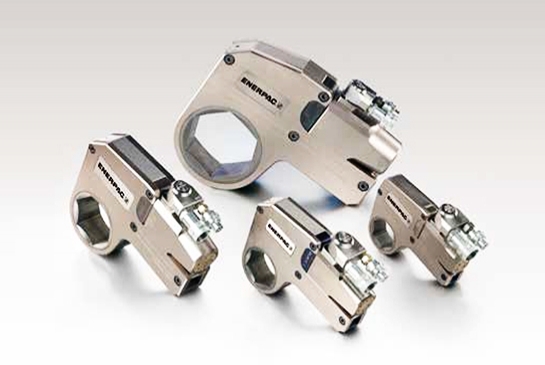 If you are looking for Hydraulic Torque Wrenches suppliers in India, you are at the right place.